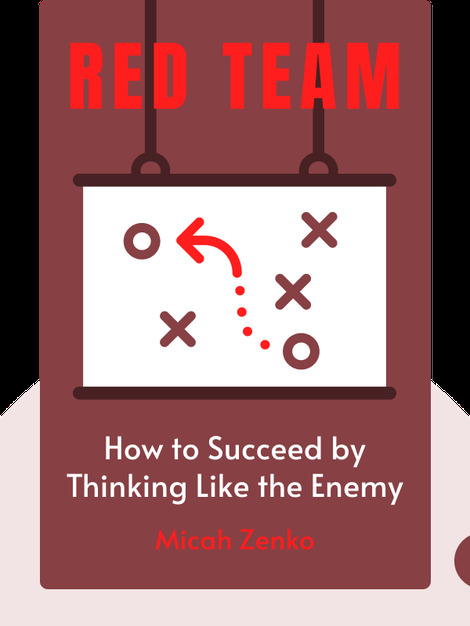 Red Team (2015) gives insight into the military and security strategies that try to anticipate the adversary’s next move. Covering events from the capture of Osama bin Laden to mysterious break-ins operated through warehouse skylights, this book is a reminder of everyday vulnerability and what to do about it. 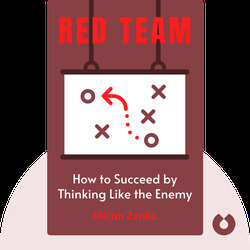 Micah Zenko is an expert on conflict prevention, US national security and military strategy. He works as a senior fellow at the Council on Foreign Relations. In 2010, he published his first book, Between Threats and War.